We’re having lunch with Paul. What about you? That’s right. El Niño is scary for us Los Angelenos. So let’s keep calm and figure out how to deal with rain in our city. 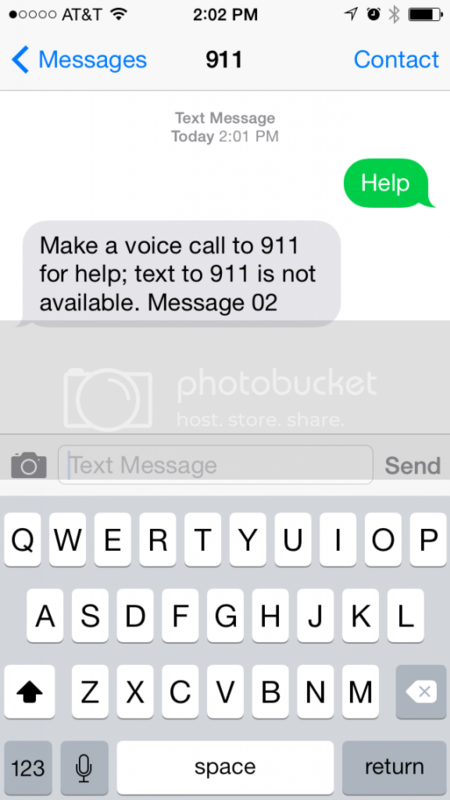 Come one. Come all. Just come hungry! 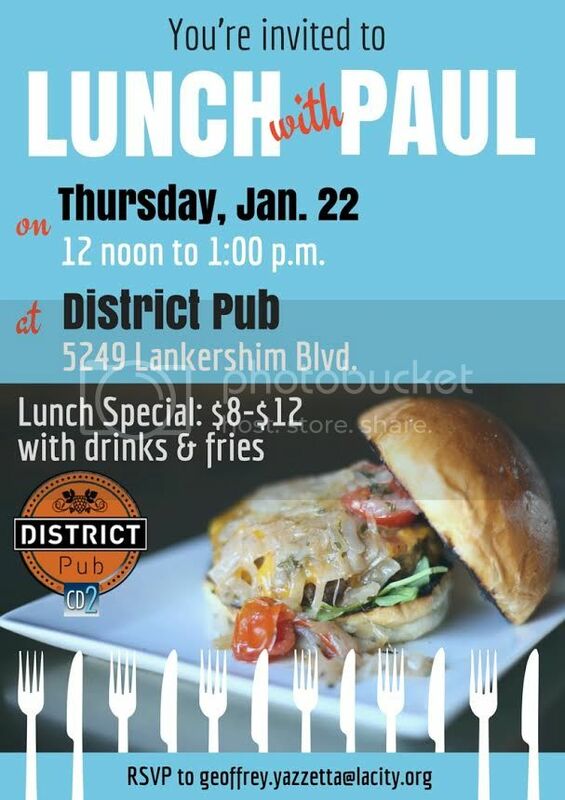 Councilman Paul Krekorian is teaming up with the District Pub right here in the NoHo Arts District for the first “Lunch With Paul” event of 2015. This fun and informal event will take place from 12-1PM on Thursday, January 22. The lunch will provide guests an opportunity to meet the councilman and chat while having some delicious food from a local establishment. MENU: District Pub specializes in hamburgers and sausage and their lunch specials range in price from $8 to $12 and will include fries and a soda. Vegetarian options are also available. Feel free to pass this invitation along to anyone who you think may be interested in attending. Our Valley has so many incredible places to eat. I make sure to get out as much as possible to sample the fine foods served by local restaurants across Council District 2. Local restaurants not only serve great food, but also serve an important community need—they give us gathering places and help forge a shared neighborhood culture and identity. Their owners demonstrate the kind of work ethic that makes our neighborhoods great. That's why I am happy to announce that next “Lunch with Paul,” which will be next week at the District Pub in North Hollywood, a fantastic local restaurant in our neighborhood. **** For information on Los Angeles theatre, tickets to theatre in North Hollywood's NoHo Arts District, theatre reviews, the NoHo Event Calendar, restaurants, news and local businesses in NoHo, or anything and everything about the NoHo Arts Community, bookmark nohoartsdistrict.com. Follow us on Twitter @OfficialNoHo . NoHo Gets METRO Red Line Parking! We've got good news for the NoHo Arts District! The Metro Board of Directors approved a project proposed by City Councilmember and Metro Director Paul Krekorian that will provide 200 new parking spaces for transit riders at the Red Line station by converting nearby vacant property. The project has a $1.4 million budget and will be completed by June 2015. 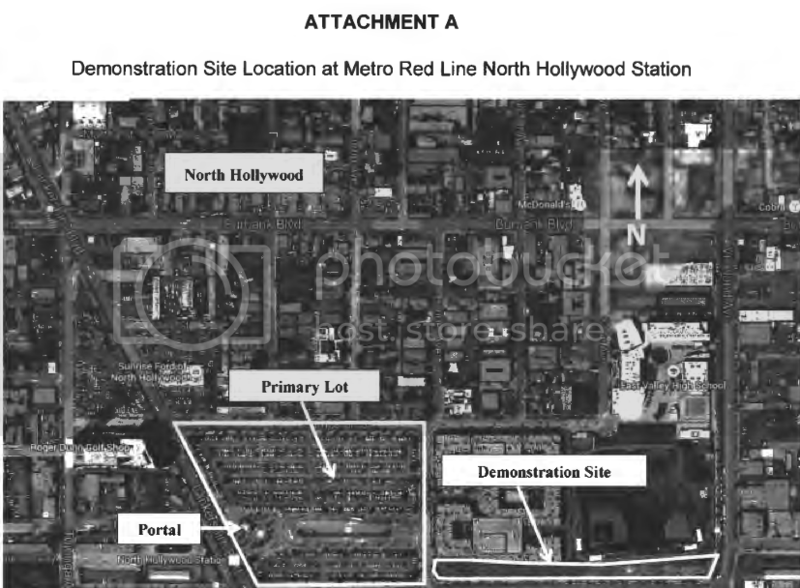 According to the Metro report on Councilmember Krekorian’s NoHo Red Line parking motion: “The Metro Red Line North Hollywood station parking consists of 951 spaces that daily operate at an over 95% use. Staff estimates that approximately 1,000 potential riders do not use our system per day due to the lack of available parking. Converting the available parcel to approximately 200 spaces will help meet this demand and serve Metro's sustainability agenda. Metro staff reviewed parking surfaces that have low installation costs, low removal costs and do not require extensive drainage or costly improvements to help water run- off or water capture. Staff determined that it is not feasible to recapture the full costs of installing conventional paving material given the high construction costs of asphalt or concrete surface parking lots, demolition of the parking lots and ongoing operating costs for the parking site within 10 years (see Attachment B for detailed material/cost analysis). Therefore, at the March 20, 2013 meeting staff recommended and the Board approved a demonstration project using temporary parking surface material for the construction that was more cost-effective and feasible for short term use. 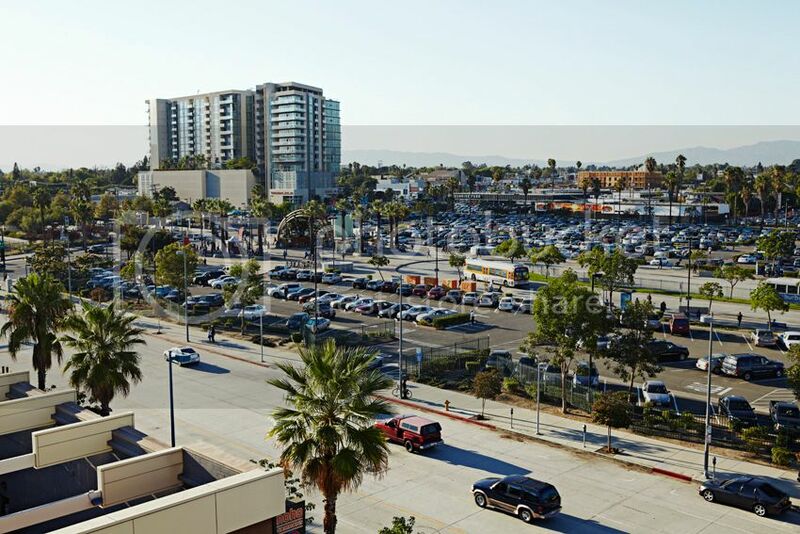 Staff has acquired the required environmental clearances and the City of Los Angeles has completed the design review for the Metro Red Line North Hollywood Station Chandler park and ride demonstration lot. Since this project is not included in the Capital Program approved by the Board in May 2014 as part of the FY 2015 Adopted Budget, Staff is requesting the Board's authorization for the Life-of-Project (LOP) and budget amendment to fund this capital project in FY 2015. Upon approval of the budget amendment, staff will initiate the procurement immediately. It is estimated that the construction of demonstration parking lot will be completed in June 2015 or five months after contract award." Los Angeles City Councilmember Paul Krekorian, chairman of the Budget and Finance Committee, represents Council District 2, which includes the east San Fernando Valley. He is also one of two LA Councilmembers on the Metro Board of Directors. His website is cd2.lacity.org, where you can sign up for news updates. Visit him on Twitter (@PaulKrekorian) or Facebook.